My dissertation project focuses on the politics of renewal in Addis Ababa, Ethiopia. Against accounts of weak urban governance in Africa, Addis Ababa reflects a resurgent developmental state with growing capacities. Though “slum” infrastructures have long characterized the city and have long been the sign of poor peoples’ livelihoods, they are being erased today through new investments, transnational flows, and state programs of massive redevelopment. Planning has emerged as a standard (if contested) practice of governing urban lives and property. 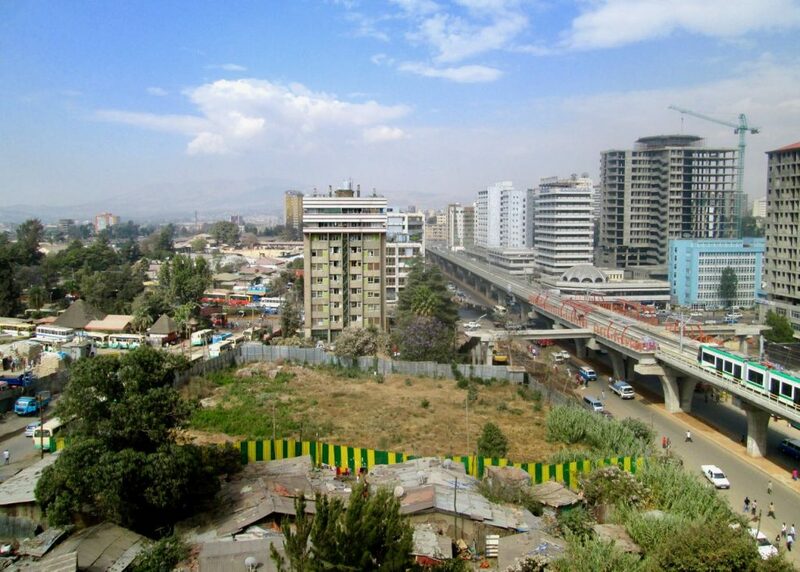 From the perspective of planners in Addis Ababa, I examine the politics of a developmental state grappling with urbanization. The project draws inspiration from “low theory” convergences of socio-legal studies, postcolonial studies, Marxism and new African urbanisms. I am interested in questions of political power and law both on and off the African continent, especially as they pertain to urban life.